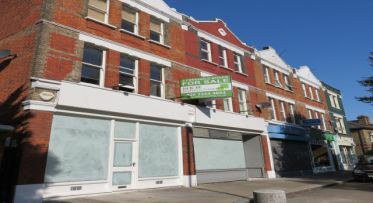 A1 Shop To Let in Barnes SW13 – may suit other uses STPP. The property has been extensively remodelled and refurbished and is prominently located on the south side of Barnes High Street in the centre of Barnes Village with its established traders, businesses, restaurants and bars. The subject property is within close proximity to Barnes Bridge rail station which provides a regular service to London Waterloo, and there are numerous local bus routes including buses to Hammersmith Underground Station (District, Piccadilly, Hammersmith & City and Circle Lines). D1 Shop To Let in Ealing W5. The property is prominently located on the West side of South Ealing Road, in an affluent residential area which benefits from good passing footfall and visibility in an established parade. The area is served by local shops, restaurants and pubs etc. The University of West London and the well known Ealing Film Studios are nearby. South Ealing Underground (Piccadilly) is within a short walking distance. 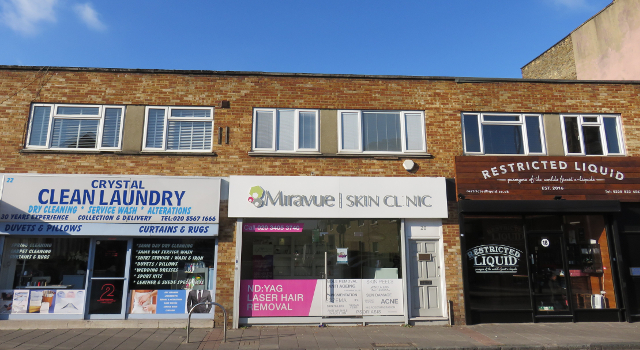 Shop Unit To Let in Ealing W5 – Beauty Salon Use and any A1 Use – May suit other uses STP and Landlord’s Consent. The property is prominently located on the east side of Bond Street in central Ealing leading directly to New Broadway and Ealing Broadway itself and within Ealing’s main shopping area providing numerous shops and restaurants. Ealing Broadway Underground (Central and District Lines) and National Rail, Mainline Station, which is on the new Crossrail Line, is within a short walking distance. Crossrail will connect Ealing to the West End and Canary Wharf in 11 minutes and 25 minutes, respectively. 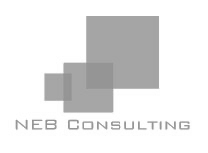 A1/A2/A3/B1/D1 & D2 Uses (STPP) – Commercial Unit To Let in Ealing W5. 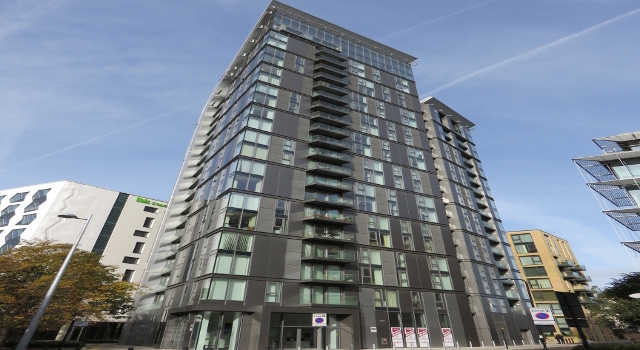 The property is prominently located beneath the prestigious Arc Tower on the north side of the busy Uxbridge Road, which leads directly into Ealing Broadway. Ealing’s main shopping area providing numerous shops and restaurants is within a short walk. Nearby Ealing Broadway Underground (Central and District Lines) and National Rail, Mainline Station provide access to Central London and to the West, with Crossrail opening in 2018. A1 Shop To Let in Ealing W5. The property is prominently located on the west side of Springbridge Road, which directly adjoins The Broadway and New Broadway at the junction by the redeveloped Arcadia Centre with Morrisons Supermarket and TK Maxx, the entrance to which is opposite the subject property. 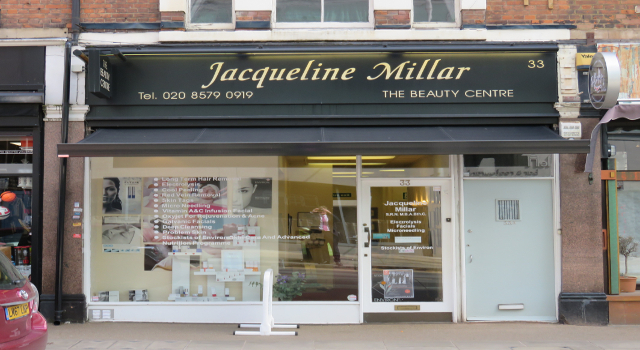 This is a central retail location close to Ealing Broadway Shopping Centre and Marks & Spencer. 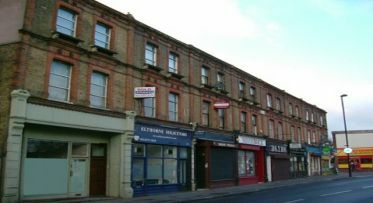 Adjacent retailers and businesses include Gardiner Estate Agents, Sinton Andrews Estate Agents, Kall Kwik and an NCP Car Park. Ealing Broadway Underground (Central & District Lines) and British Rail, with Crossrail opening in 2018, are within a short walk. 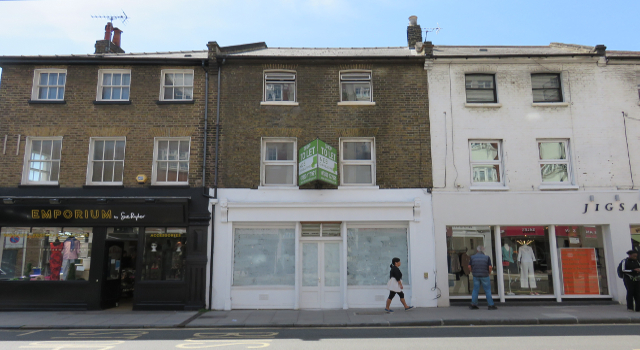 A1/A2/A3 Shop To Let in Ealing W5. The property is prominently located on the West side of St Mary’s Road, in a fashionable and affluent residential area which benefits from good footfall in an established parade. The area is served by local shops, businesses and pubs etc. including the renowned Ealing Studios, Abbotshill Wine Bar and Deli, The Red Lion and popular Pizzeria Santa Maria. The University of West London, Ealing Green and the well known Munsons Coffee House are nearby. Ealing Broadway Underground (Central and District) and British Rail Station is a 10 minute walk away. South Ealing Underground (Piccadilly) is also within easy walking distance. 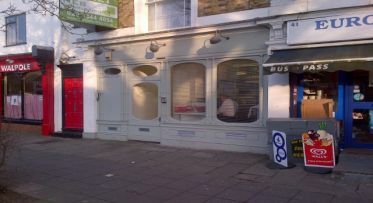 A2 Shop To Let in Ealing W5. The property is prominently located on the East side of St Mary’s Road, in a fashionable and affluent residential area which benefits from good passing footfall and visibility in an established parade. The area is well served by local shops, businesses and pubs etc. The University of West London, Ealing Green and the well known Ealing Film Studios are nearby. Ealing Broadway Underground (Central & District) and British Rail Station, and South Ealing Underground (Piccadilly & District) are both within easy walking distance. A1 Shop to let in Ealing W5. 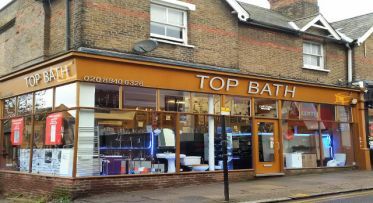 The property is prominently located on the West side of South Ealing Road, in an affluent residential area which benefits from good passing footfall and visibility in an established parade. The area is served by local shops, restaurants and pubs etc. The University of West London and the well known Ealing Film Studios are nearby. South Ealing Underground (Piccadilly) is within a short walking distance.